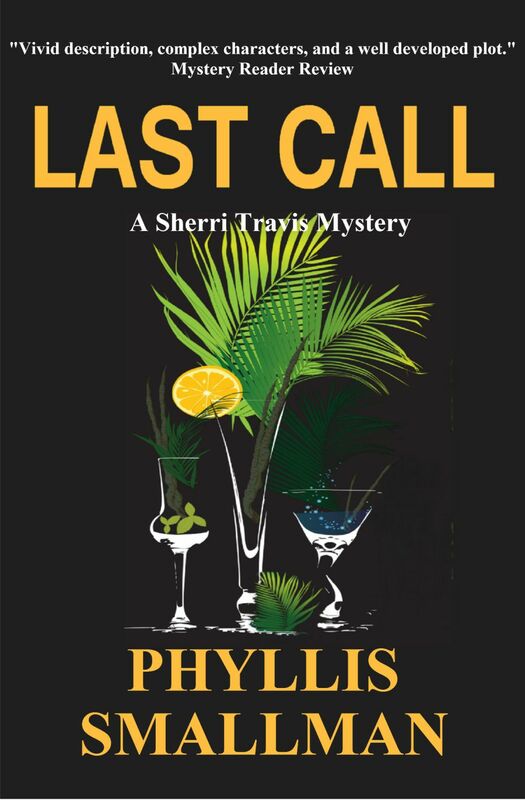 Down in Key West, Sherri Travis and her best friend Marley are looking for a little fun in the sun. Promising to be back for last call, Marley leaves the Rawhide Saloon with an Elvis impersonator. She doesn’t return. With Hurricane Alma turning toward Key West, and the police saying Marley must be missing for seventy-two hours before they start searching, Sherri and Lexi Divine, a six-foot tall drag queen, hunt for Marley amidst the chaos of the evacuation.